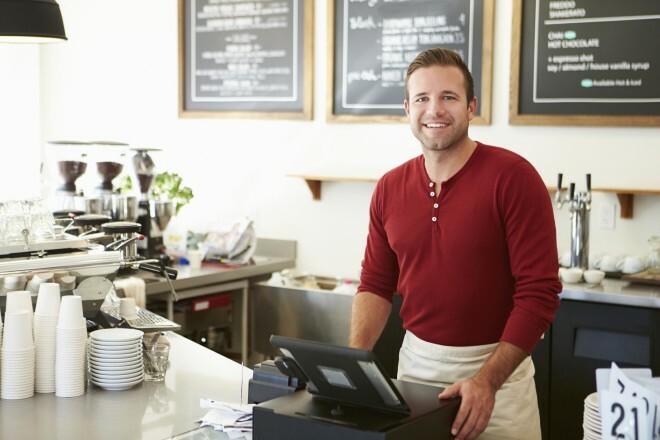 Master Your Card is here to provide the information and resources small businesses need to understand all of EMV’s benefits and successfully implement chip processing. We have educational materials ready for you to use and distribute, including a one-page background sheet and PowerPoint presentation—and our experts are available for anything else that you may need. Click here to watch “EMV 101 for the Small Merchant” on YouTube.